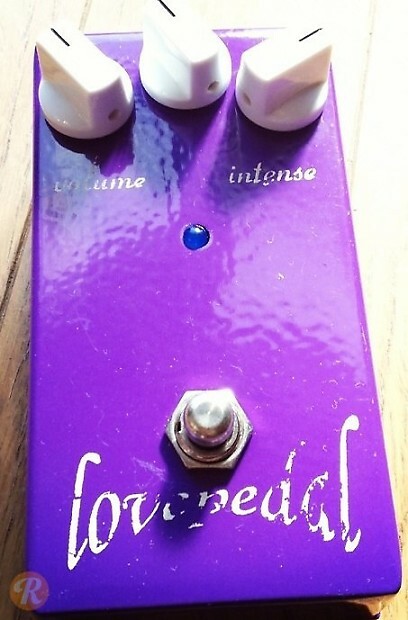 This is the first version of the Purple Plexi "Marshall in a box" effect. A reissue was produced ca. 2013.